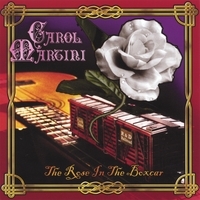 Carol has been performing as a singer-songwriter throughout Southern California since the early 1990s, helping to create the original coffee house circuit. 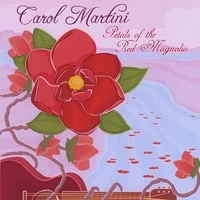 Experience her unique musical material, including lyrics and melodies with several albums available for download now on CDBaby. 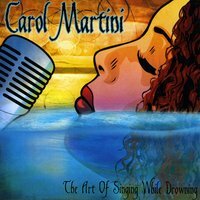 Carol’s latest CD release, ‘The Art of Singing While Drowning’, has 23 songs which reflect her eclectic style and covers such genres as rock, pop-rock, folk-rock with an edge and adult contemporary. 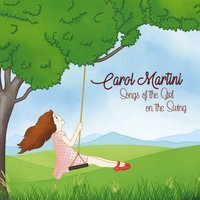 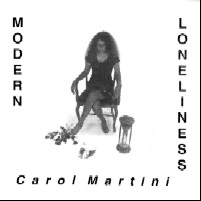 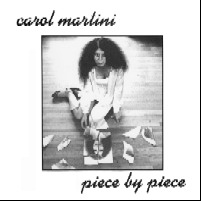 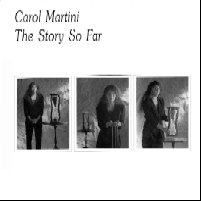 If you would like to know about my next performance or CD release, send me an email by clicking here: Carol Martini. 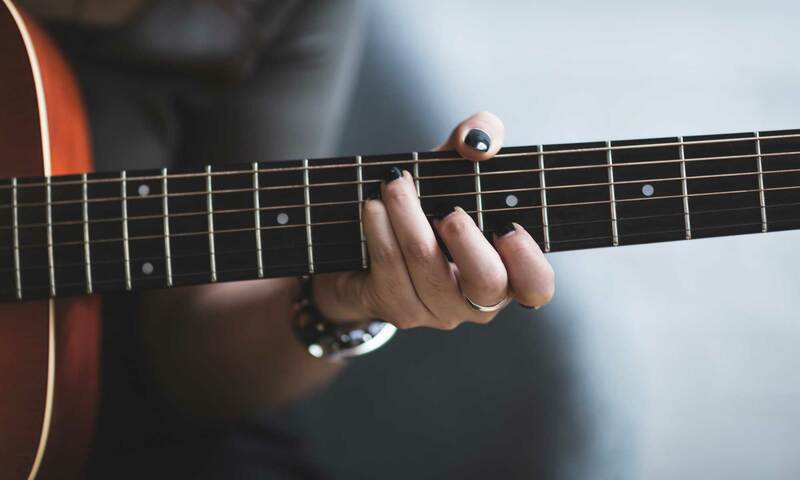 Please include first name, last name, city and zip code and comment or feedback you have for me!